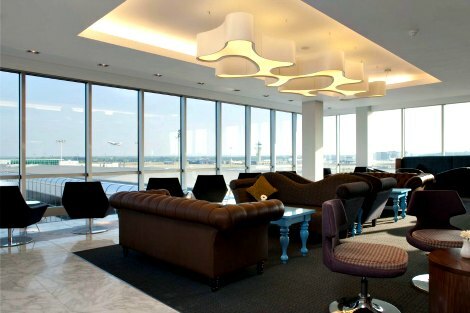 In airport lounges, off to foreign hells... They come and go like fatigued FIFO workers day and night; partners waiting for their safe return, might be the only show. No protest march, no ticker tape parade. Last week corporate heavyweights including Google, Apple and Microsoft were grilled about the practice of moving profits from Australia to lower tax jurisdictions. Rev Elenie Poulos, director of UnitingJustice, speaks about the public interest and social good as defined by neo-liberals, and how this is opposed to the Christian notion of the common good. I want to eat a piece of Charlie's fish, speared with a 'dangerous weapon' and coal-charred, in his country. Charlie talked to the fish, 'What a good fish'. Covenant. Better than the white man's supermarket stuff. 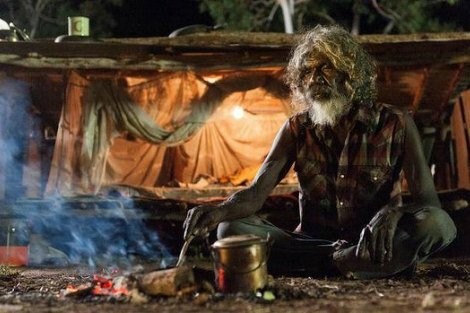 Abel's life is pointedly contrasted with Peter's, a young truck driver who has been the victim of several violent assaults on the job. Peter idolises Abel, for whom the Dream has apparently come true — if Abel can make it, so too can Peter. 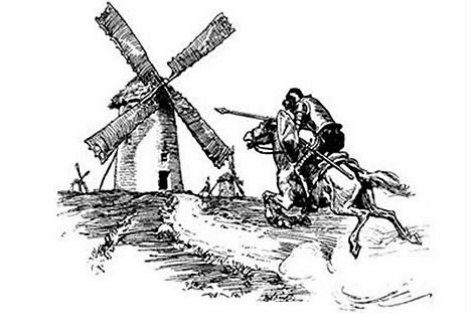 The problem is that Abel's Dream stands on the backs of ordinary workers like Peter. Peter is a tragic antihero coming to learn that for many, the Dream will remain just that. 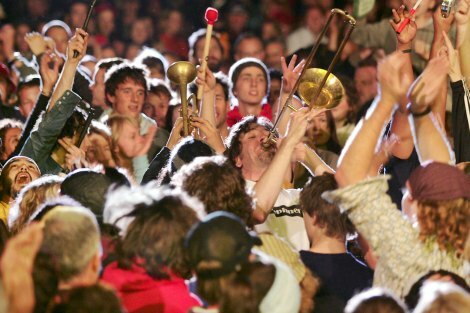 WOMAD – World of Music, Arts & Dance – and Adelaide go together in a portmanteau. Amidst the dirt, dust and crowds are moments of connection, transcendence and bliss. The magic happens for all of us in the park: the hippies and the yuppies, the artists and the vollies, the babies and the bats, in different ways and at unexpected times. This four day glimpse of the world as it could be sustains my own soul for a year. 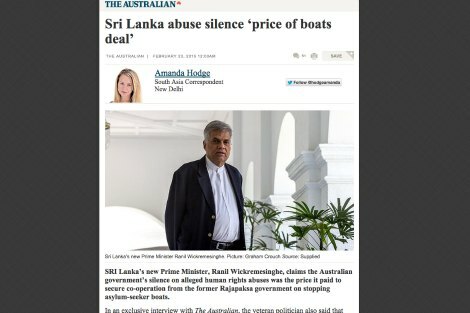 Sri Lanka's new Prime Minister Ranil Wickremesinghe has claimed Australia's silence on the country's appalling human rights record was the price for its government taking extra measures to prevent people fleeing the country and arriving in Australia on boats seeking asylum. This is a problem on many levels, including our government's seeking to remove human rights issues by reframing them as national security ones. Columnist for The Australian Chris Kenny's insistance 'that Tony Abbott has provided the best 16 months of government Australia has seen in more than seven years' evoked the image of a captain on the bridge, proclaiming the sea-worthiness of his ship, and saluting as the sea rises to meet his nose while the lesser mortals below die into silence. Such magnificent gestures of defiance are not to be despised. A group of 50 academics has pointed out that 'Independent public office holders are an important part of modern democratic societies.' 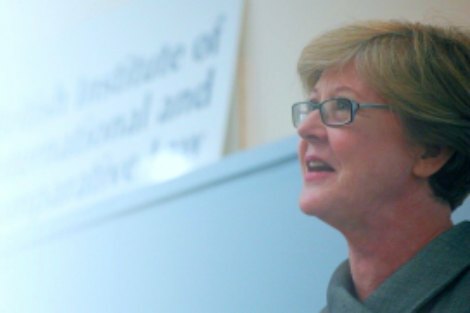 The Australian Bar Association and the Law Council of Australia have similarly argued that the personal attacks on Triggs amounted to an undermining of justice and the protection of human rights. It is a point the Abbott Government neglects to its peril. 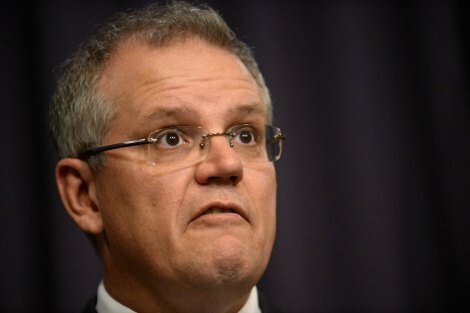 Former Immigration Minister's Scott Morrison's ruthless determination to prevent refugees arriving by boat from getting permanent residence has been successfully challenged. On Wednesday, the High Court ordered the current Immigration Minister to grant a permanent protection visa to a Pakistani Hazara 'S297'. Such an instruction is almost unheard of, as usually the Minister is asked to re-make the decision lawfully. 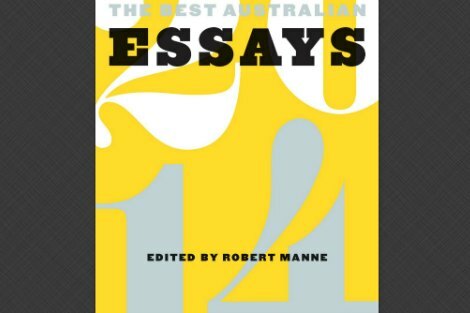 The Best Australian Essays 2014 finely illustrates the unnervingly unclear line between essay and short story, but no-one plays with form quite like the indomitable Helen Garner. She offers such a brooding, aching ode to her mother. Proof again that good writing is an inexorable, spiritual exercise that seers itself into the reader's memory. How does she do it? After years of writing pain-at-the-pump puns, journalists are giddy at the prospect of prices heading south for once. The low price is a boon for motorists and regional tourism operators. 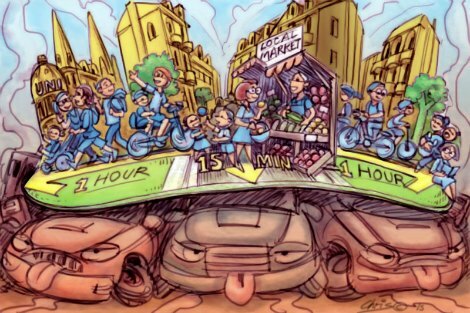 But it won't change the face that we've hit 'peak car' and are driving less. Young people now prize access over ownership.